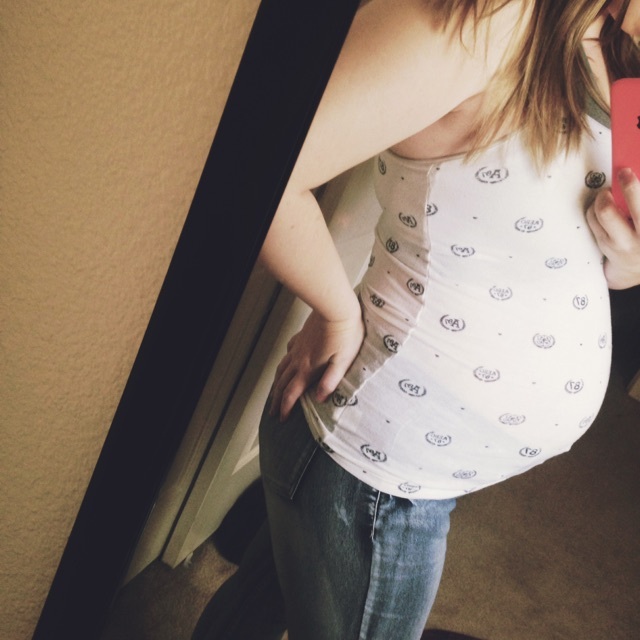 I'm 24 weeks, and ive only gained five pounds. With one baby yes! I feel so huge! People in public are constantly asking me if Its time to have her and then follow up with "but you're so HUGE." Maybe I'm just sensitive but I find it a little offensive! Desiree • Thu, Apr 02 2015 • CA • NC. RH neg. married. Momma to a almost three year old.